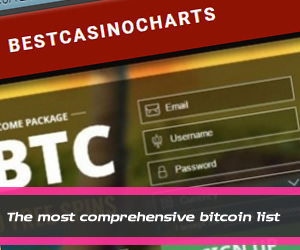 The Crypto Directory Project (www.cryptodir.com) was launched on 3 september 2014. Our goal was to build a simple yet comprehensive directory with all listings related to crypto. In this perspective we gathered relevant links on exciting and upcoming Crypto Currencies, like Ripple, BitShares and NXT as well. Our team consist of 3 editors who check & review and update existing and new listings, and 2 developers whom keep developing new features. Our large directory challenge our developers and editors every day. Building advanced search tools and filters, but also in keeping it up to date. With the user feedback we gathered so far, the upcoming features will be added to the directory. A paid member area for analytics & research. Any help is appreciated. Feel free to contact us if you want to help expanding and managing our comprehensive directory. Or suggest and advice improvements for the directory. Donations, as always, are very welcome too. A community directory sponsored by the IUS Foundation.